Join us Sunday, January 20, 2019 at 11:00 am- 1:00 pm for our 6th Annual Dog Park Reunion at Happy Tails Dog Park in Plantation, FL. Adopters, Fosters, and Volunteers come join us to reunite all the furry friends we’ve rescued over the past 6 years! Can’t wait to see your then!! September marks the 6th anniversary of the inception of Saving Grace and Her Furry Friends Rescue in 2012. It’s been an amazing journey! 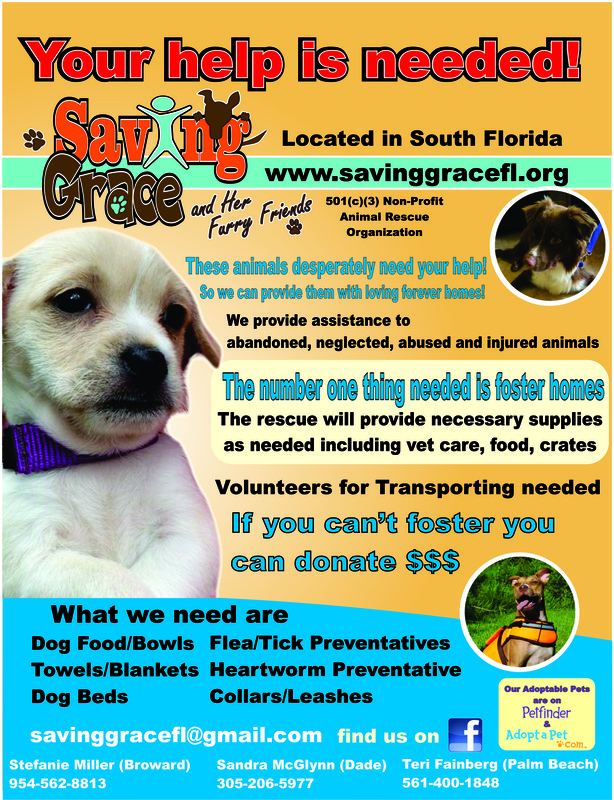 We’ve rescued over a thousand dogs of all breeds, ages, and situations. All the dogs we’ve rescued have touched my heart and made a huge imprint. 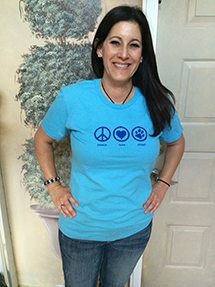 The dogs I’ve personally fostered and rehabilitated will live on in my heart for eternity. 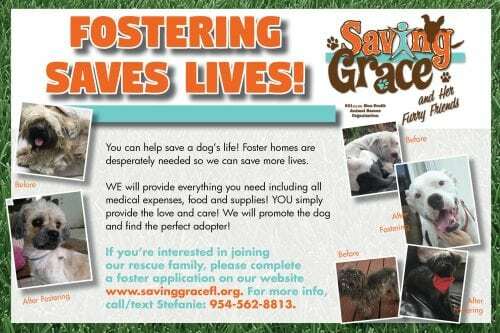 I’ve met some of the most wonderful people through this experience and I’m furever grateful for all the help I’ve received through fosters, adopters, volunteers, networkers, and donors. I couldn’t do this without you. We are a very small rescue and can only take in as many dogs as foster homes and funds we have. It’s not possible to do this journey alone. My life has taken many twists and turns in the past 6 years. Moved two times, fell in love, and I’m grateful that my partner accepts my passion and helps me run the rescue without ever complaining. I am truly blessed beyond words. Saving Grace is my dream come true. I also teach second grade, have friends and family to balance but I wouldn’t trade any of it for the world, it’s just part of my soul. I look forward to sharing this journey by helping in this small way. Happy Tails Dog Park Reunion is set for Sunday, October 14th at 11:00 am. Hope to see you there. 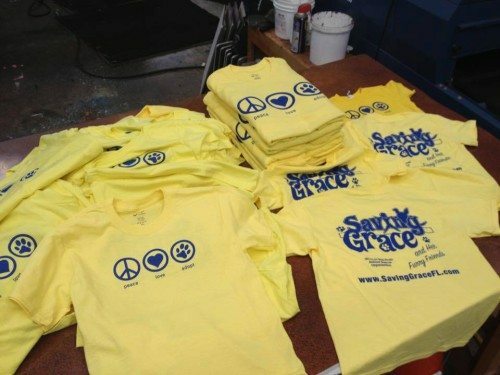 Support Saving Grace Fundraiser by ordering one of our T-Shirts!! 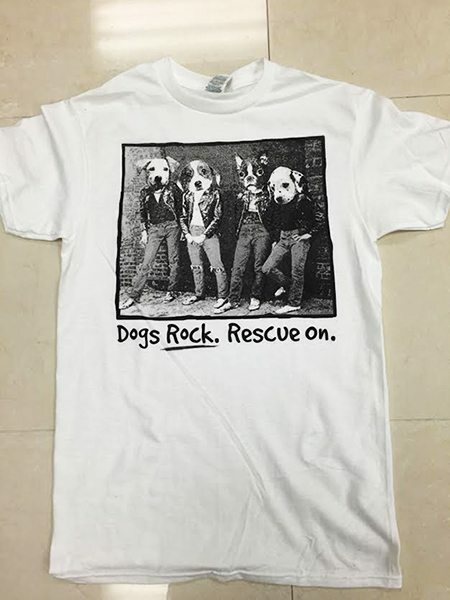 This is a great way to support the rescue and get a funky, fun T-Shirt that you’ll love to wear!! $25 includes shipping and handling!! All you have to do is hit the Donate button on our website which will direct you to PayPal. Remember to include the style and color you want, don’t forget to include your name, address and size! Thank you so much for you support!! We really appreciate it! 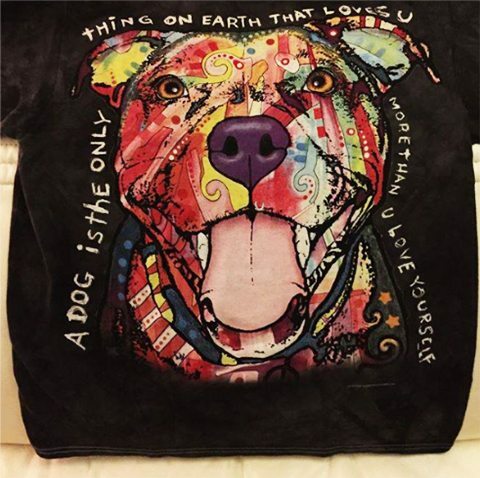 Famous Artist Dean Russo T-Shirts! 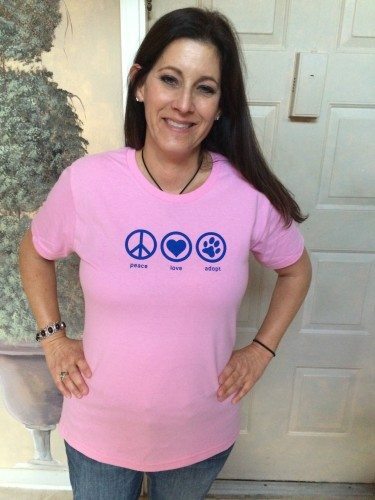 This colorful T-Shirt saying says, “A DOG is the ONLY THING ON EARTH THAT LOVES U MORE THAN U LOVE YOURSELF” Comes in sizes S, M, L, XL, XXL. You’ll get noticed and complimented every time you wear it! Trust me! Dogs Rock. Rescue On. 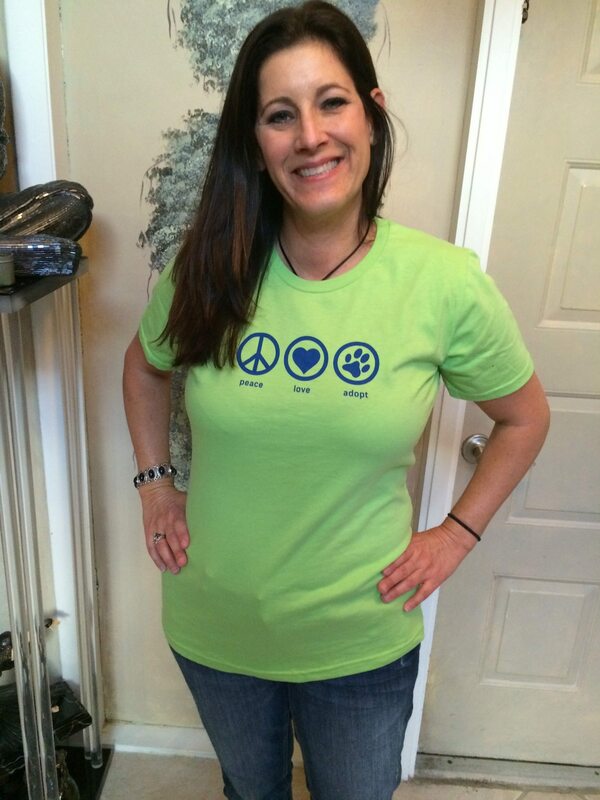 Comes in S, M, L, XL, XXL. in white.